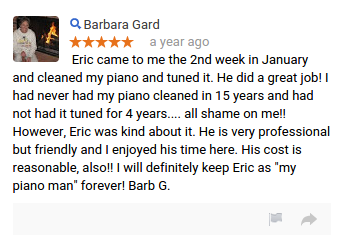 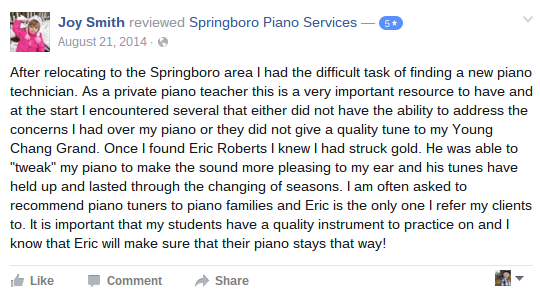 It’s not just a piano, it’s your personal instrument and we know what that means to you. 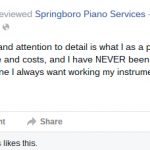 (we are musicians too!) 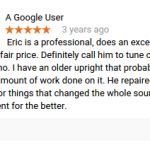 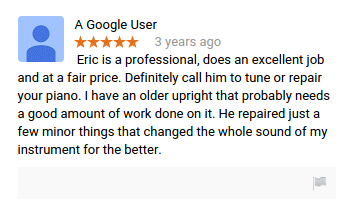 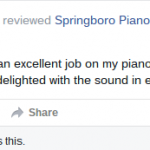 That is why we strive for excellence when we are working on your piano. 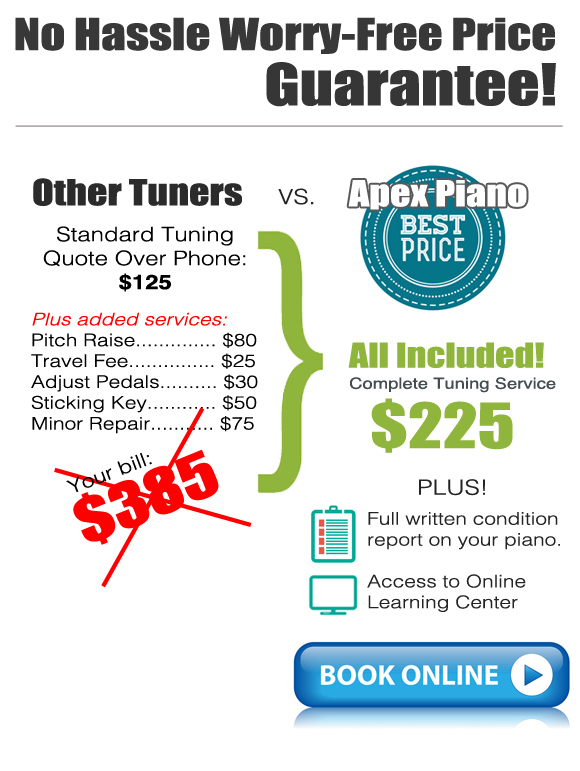 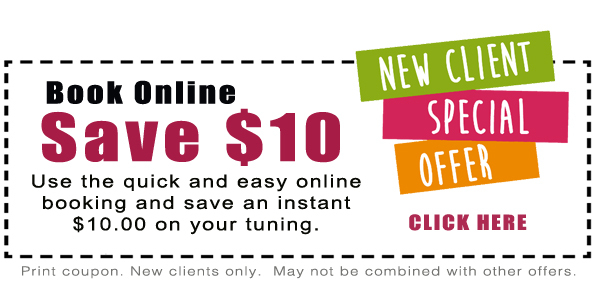 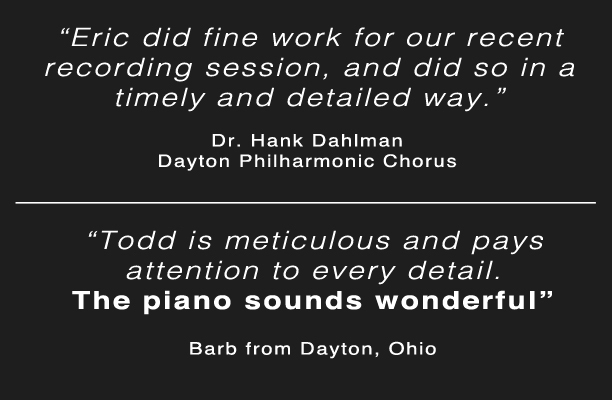 We believe you can really love the way your piano sounds and plays! 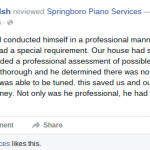 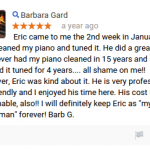 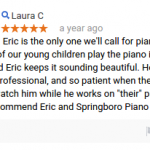 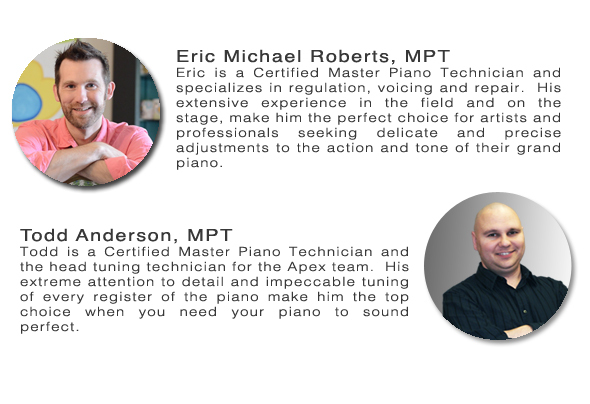 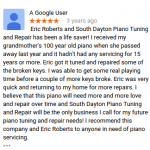 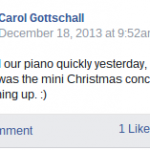 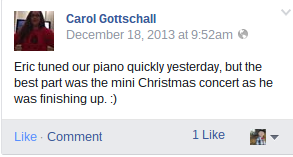 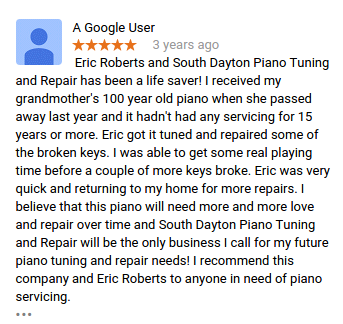 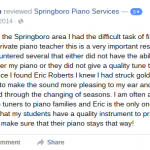 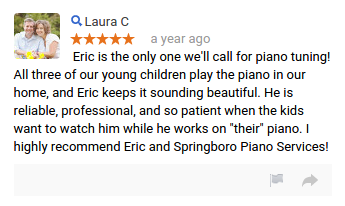 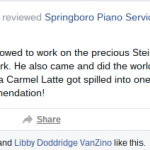 Other Testimonials about the Springboro Piano Network Team: Click each testimonial to enlarge and read! 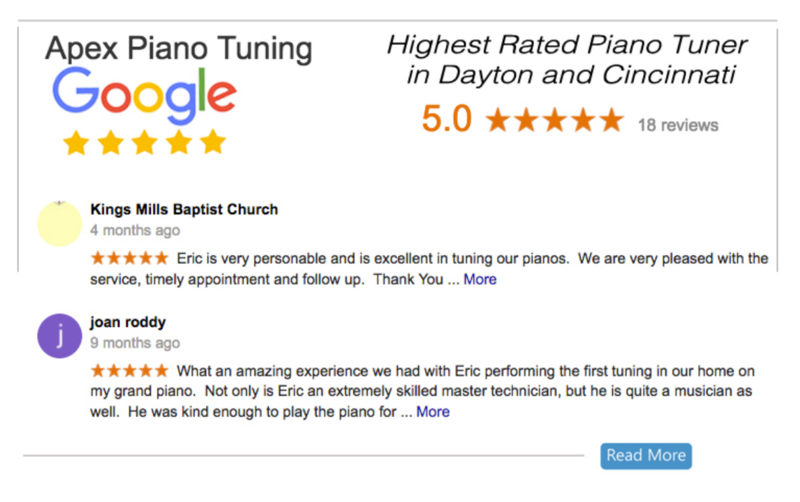 Tuning for Harry Conick Jr.